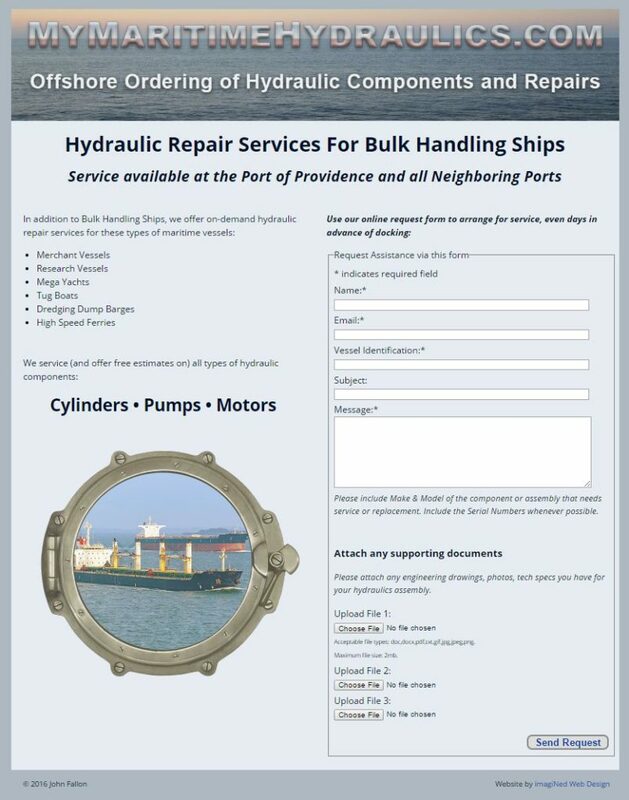 This one-page website is essentially a contact form whereby ship engineers may request hydraulic parts and service while out at sea. The form will accept technical drawings, spec sheets, photos via file upload. 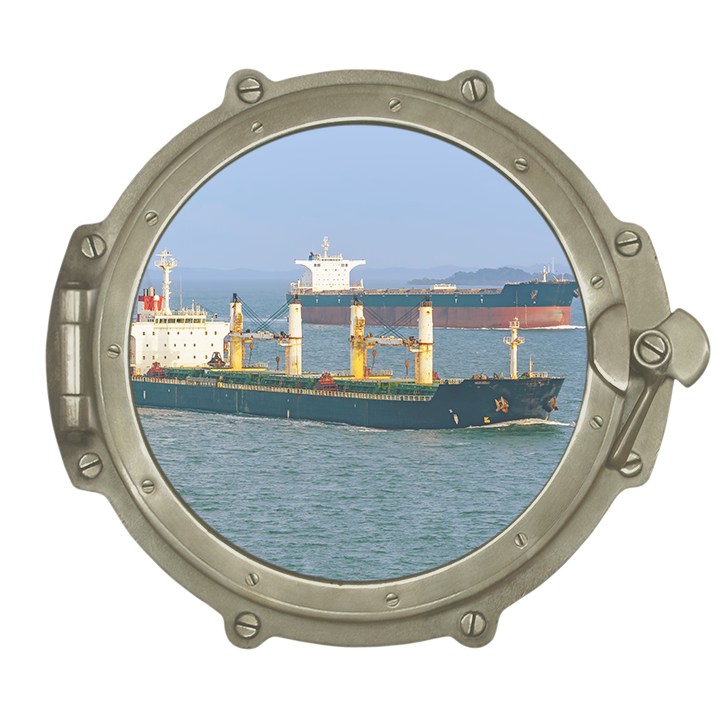 Since this client’s business model specializes in hydraulic components specifically for bulk handler/carrier ships, I selected photos of bulk handler vessels when I created the porthole illustration.